As it is announced, on 13th and 14th of this month (February) an international conference hosted by the United States and Poland will be held to discuss the matters connected to peace and stability in the Middle East in Warsaw. According to an informal agenda published so far, the topics discussed by this international conference, apart from its general topic, the issues such as the situation in Syria and Yemen, missile program development and supporting terrorist groups are included too. 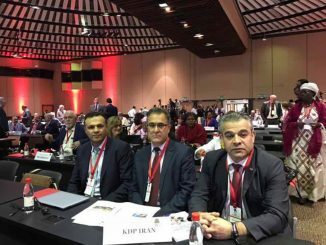 If this conference, which some U. S. officials imply, is not an attempt to counter any regional government, the sum of activities and diplomatic statements made lately and the details of the plan and the composition of this conference show that the Islamic Republic’s destabilizing activities in the region is the main issue at the conference. The Warsaw conference is coincided with the Islamic Republic’s fortieth anniversary. Four decades of reactionary and suppressive reign of the Islamic Republic has forced the Iranian ethnic groups and the people of the country to carry the burden of humanitarian and social consequences of several wars and the internal and external crises, the inhuman oppression of the political dissident groups and the elite freedom activists, wasting the financial resources of the country for the sake of the leading mafia’s interests and the regime’s ambitious and destabilizing programs in the region. 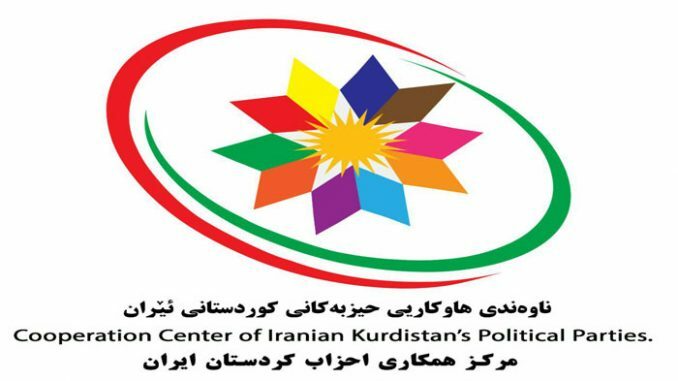 Regarding the ethnic minorities in the Iranian society, especially the Kurdish people, the Islamic Republic has during all this time not abandon the policy of denial and discrimination and has quelled its demand, which is the respecting their collective identity and their human rights, in a most violent way. 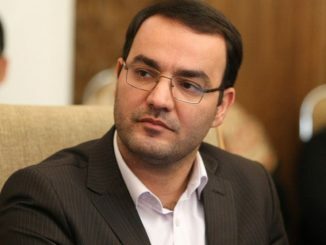 Despite the people’s efforts in different occasions to create a change and to improve their human rights and freedom through political and civil society activities, the Islamic Republic’s nature has blocked the ways to resolve the country’s problems and to bring about political openness. Hence the Iranian people have given up the hope of reform within the Islamic Republic and demand the removal of this regime. The fact that despite the protests, the unprecedented popular uprising and the international pressure, the Islamic Republic is still keeping the power, is due to the fact that this regime apart from the regime’s use of un-inhabited violence and cunning tactics, it is using the dissonance and disunity on both domestic and international level: on one hand, the opposition groups are fragmented and a credible alternative has not taken form yet. On the other hand, the different international views and approaches towards the Islamic Republic, has helped the regime. This is a sad fact and from the international relations point of view unfortunate that a conference in which an important country in the Middle East and its future is discussed, but the real representatives of the people and groups of that country are not allowed to participate and are not consulted. Nevertheless, if the Warsaw conference’s goal is to create an international unified voice against the Islamic Republic, it is a positive step. But such an effort would only be fruitful and serve the Iranian and the region’s interest if it does not view the Islamic Republic’s behavior from the external dimensions and from the regional security files’ point of view. But the question of Iranian people’s freedom and rights, the democratic future of this country and the democratic and progressive forces views and role in the process of creating a healthy future for the country and the region’s peoples in general is considered too. 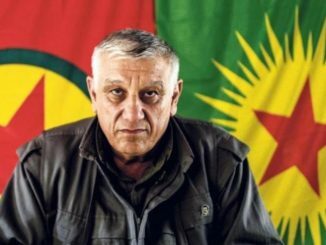 While the Kurdish people has proven its commitment to the civilized values and has played an important role in combating the terrorist groups, neither on the domestic level nor on the international level their historical existence and their legitimate demands has got the attention they deserve. The past years’ events have showed that if the Kurdish factor in the region gets the necessary and continued support, it will not only be beneficial and effective for the future of this people, but also for the future of the region as a whole. In this regard, especially the political and civil society movement of Iranian Kurdistan is experienced and has a great potential. The Kurdish people which during the establishment of the Islamic Republic rejected the legitimacy of the regime, has during this time used all kind of legitimate means to accomplish its rights as a divided and oppressed nation and has struggled to create a sound environment for coexistence and to resolve conflicts. The responsible conduct of the Iranian government on the international level is tied to make it responsible domestically. Being effective and democratic in such a government is connected to a true representation of the diversity of the Iranian society. Therefore, the Warsaw conference and the international efforts to counteract the Islamic Republic, while it should include a practical plan to stop the destabilizing and terroristic policies of this regime in the region, it also should treat the Iranian people and the forces with positive potential for this country’s future, as audience and partner. For this, the international community should under the Iranian political map, see the reality of the multi ethnic and diverse nature of the country and to ensure the rights of the ethnic groups of Iran should be seen as a fundamental part of the formation of the political future of the country which according to our view it could be realized in a democratic and federal system.